Growing up, I was never conscious about taking good care of my health, skin, or even body. It was just a few months ago that I became aware of how important it is. Choosing the right kind of bra that suits me is one of it. I remember before that I would buy any bra on the hanger without even fitting it and just remember the size and pay for it. It doesn't work that way. Not all sizes are the same to every brand or style. Getting the perfect fit and style is essential. Good thing that I'm able to do this with Wacoal. 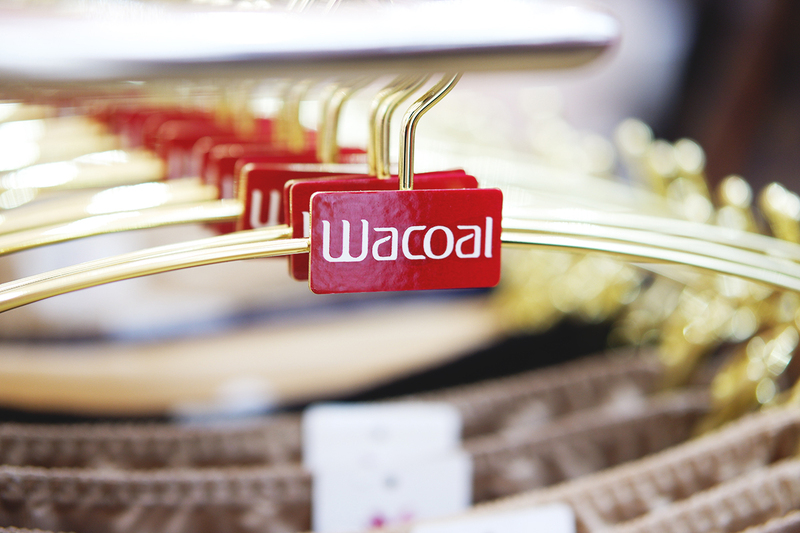 Wacoal just recently opened their first boutique store in Cebu at SM Seaside City. They have various undergarments, such as underwear, mastetcomy bras, and sports wear, in store. I was well assisted with their friendly staff, helping me out with what suits and fits me best. Plus they also told me how to properly handle and take care of bras, which I was so clueless about. Another thing that I like about their newest boutique store is that they have a consultation room specially made for women who had/has breast cancer. Visit Wacoal's first boutique store at the Upper Ground Floor of SM Seaside City.